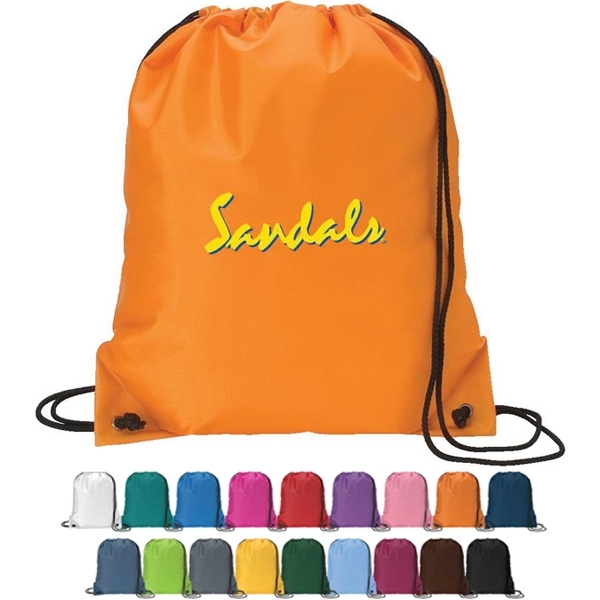 S500 – Solid Handle Pom, 500 Streamers, features extra large print area, accomodates detailed logos and multicolored imprints. 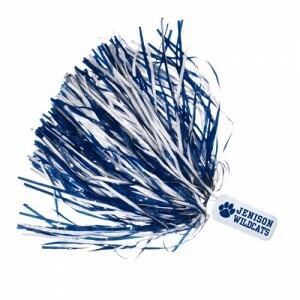 Each pom pom has 500 3/16″ wide, 12″ streamers, 28 streamer colors to choose from. Up to 4 mixed streamer colors at no additional charge. 750 count streamer available. 7/16″ extra wide streamers, 220 count available and also available with sparkling glitter streamers. Something to match almost any team colors. Order today for your school or teams next season. Handle imprint area is 3 3/8″ x 1 3/8″. Set up is 35.00 per imprint color/side. Min 100 poms at 1.29 ea, .89 ea at 250, 79 ea. at 500, .75 ea @ 1000 poms. 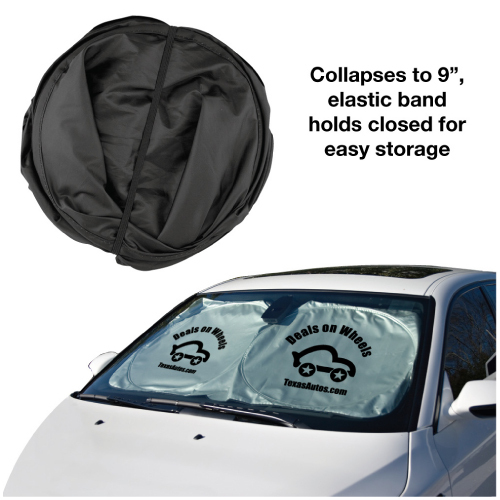 Additional .10 ea imprint per color/side.